This is a very simple still life. Unremarkable, really. 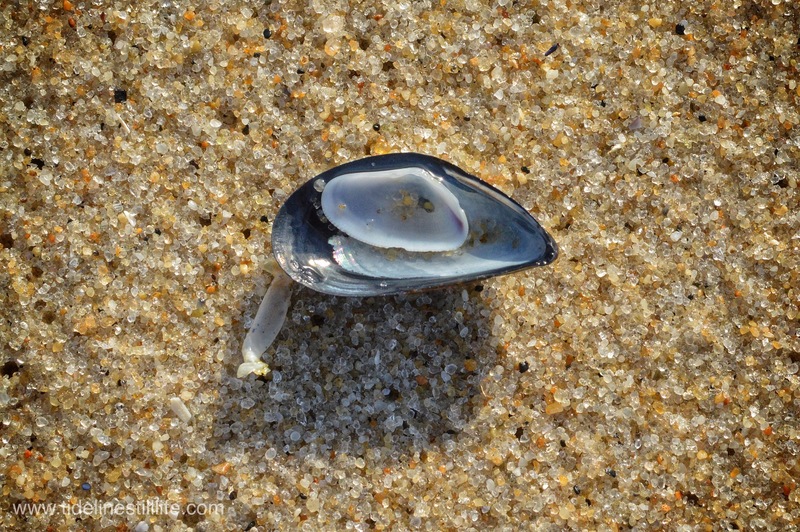 Except for the iridescence – a wee bit of rainbow in the mussel. There’s a lesson in this, I think.